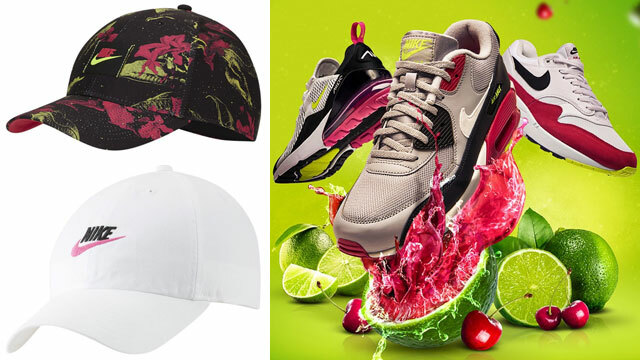 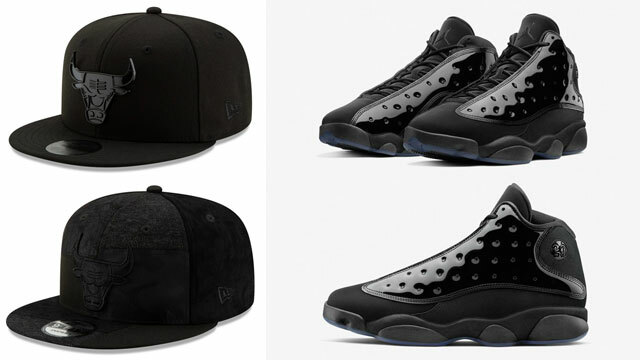 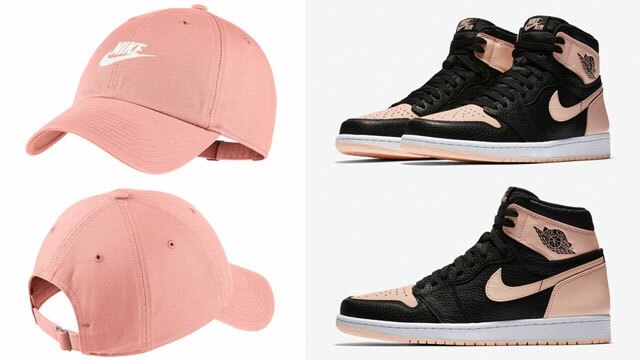 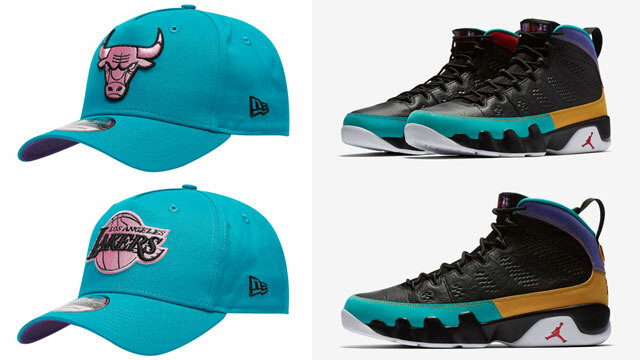 Along with the arrival of spring and the release of the Air Jordan 9 “Dream It Do It” sneakers comes a new collection of New Era snapback caps to match the kicks. 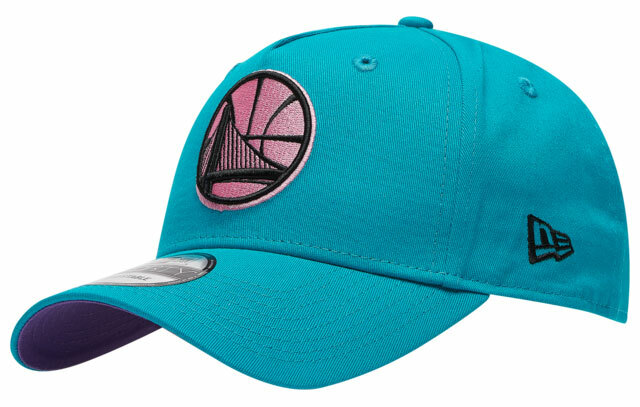 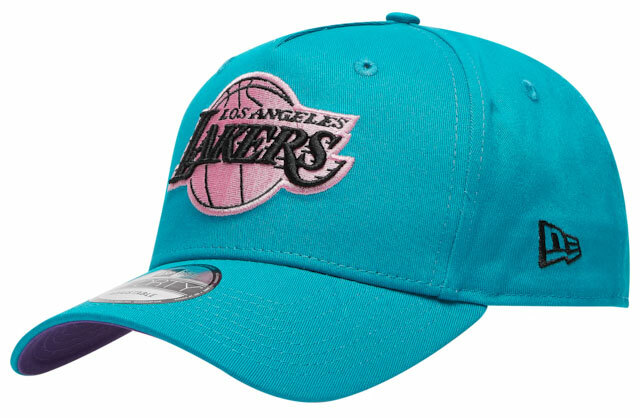 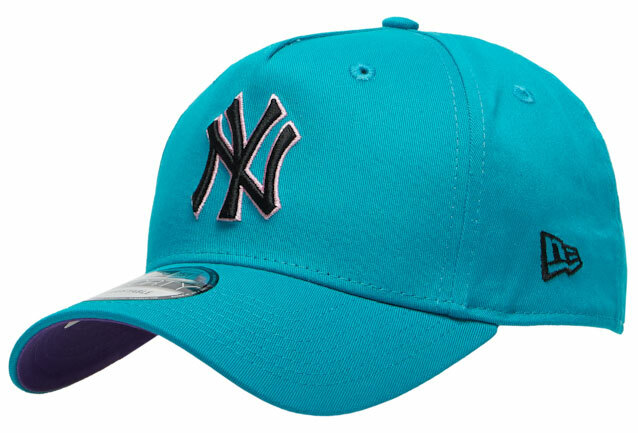 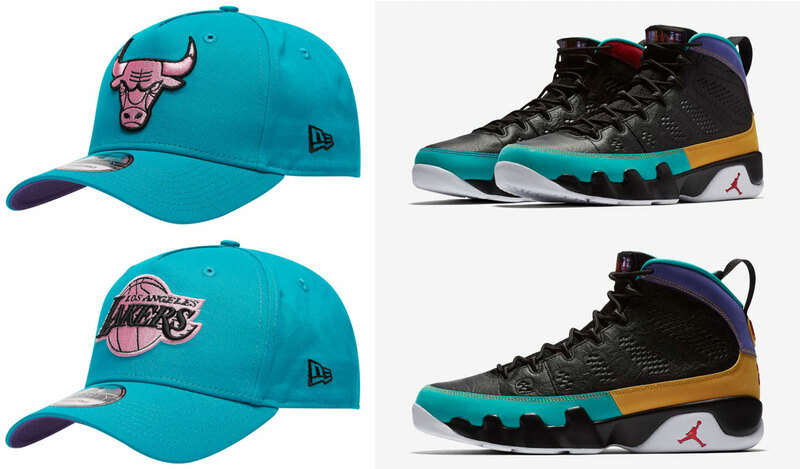 Linking up with the Turbo Green highlight hue on the shoe are a few different NBA and MLB hats in teal to hook with the Nostalgia 9s, as well as a black and teal Bulls cap that’s a pretty good match for the kicks. 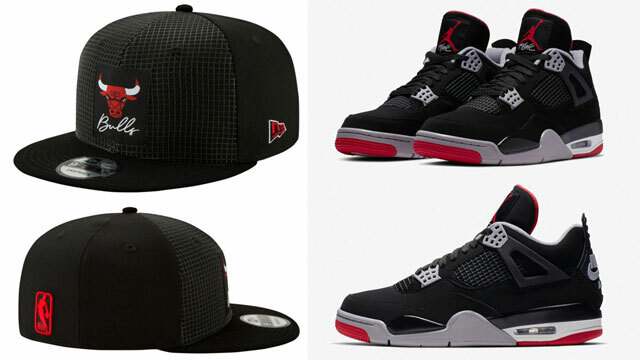 If you prefer flat brim snapback styles, also check out these New Era Bulls Nostalgia 9 Hook Hats. 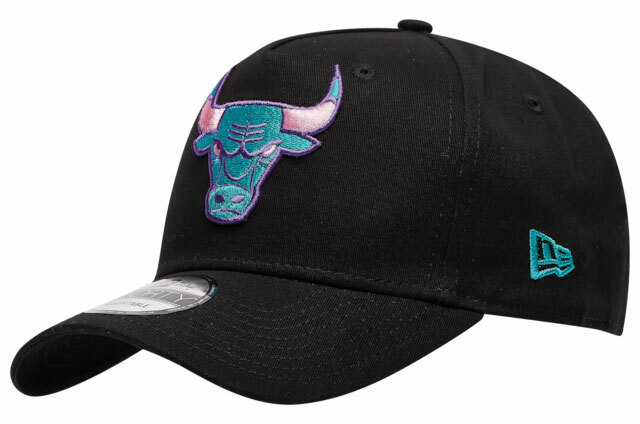 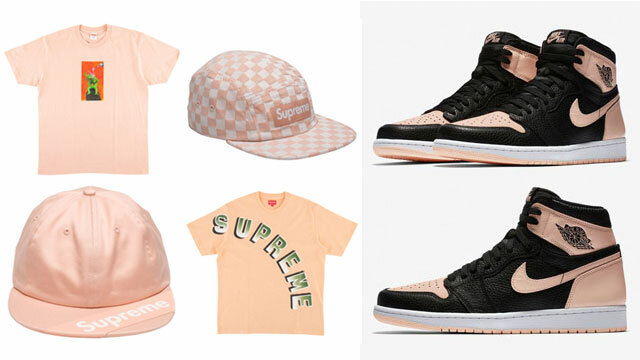 You can cop the Bulls, Lakers, Warriors and Yankees caps below.